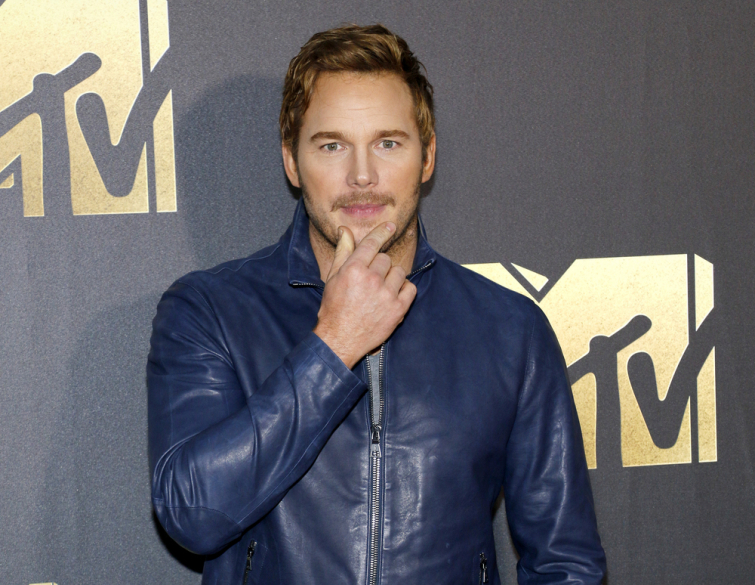 Actor Chris Pratt has had many public moments during which he has openly and unashamedly shared his Christian faith. He has been expressing his faith to both young people and adults, telling them that God loves them, wants the best for them and that he personally seeks a relationship with the Almighty, according to PureFlix. 3. “Nobody is perfect. People will tell you that you are perfect just the way that you are, you’re not! You’re imperfect. You always will be, but there is a powerful force that designed you that way, and if you are willing to accept that, you will have grace. And grace is a gift. Like the freedom that we enjoy in this country, that grace was paid for with somebody else’s blood. Do not forget it. Don’t take it for granted."